The Ohri’s group is one of the prime restaurateurs in Hyderabad with a range of outlets serving diverse cuisines and theme based experiences. Ruci & Idoni and 100 Degrees, two restaurants from this group have been covered earlier in this blog. Ohri’s Tansen at Jalvihar, Necklace Road is another signature restaurant from this group offering Mughlai and Awadhi cuisines. At Jalvihar, Ohri’s has a building which houses three outlets – 70mm themed after Bollywood, 1857 talking about the British times and Tansen. This Mughlai restaurant has been designed like a nawabi darbar with an alley with decorated pillars on both sides, a place for the musicians to perform ghazals, nice comfortable seating and specially designed cutlery. On entering the place, you are made to feel that you have been transported into a different age. The wait staff are also dressed like the khansamas of the yesteryears. The Ohri’s group organizes review sessions for food bloggers at their different restaurants from time to time to get a feedback on their menu. I have attended a few of these earlier, and the experience has so far been good. 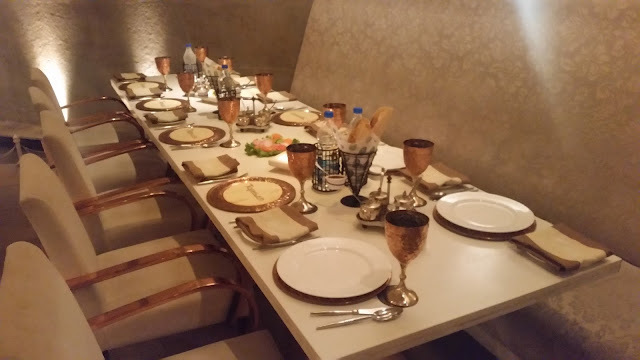 Tansen has always been the preferred Mughlai restaurant for me in the city, and on a Saturday evening, a group of bloggers met here to try out some signature dishes from the menu. 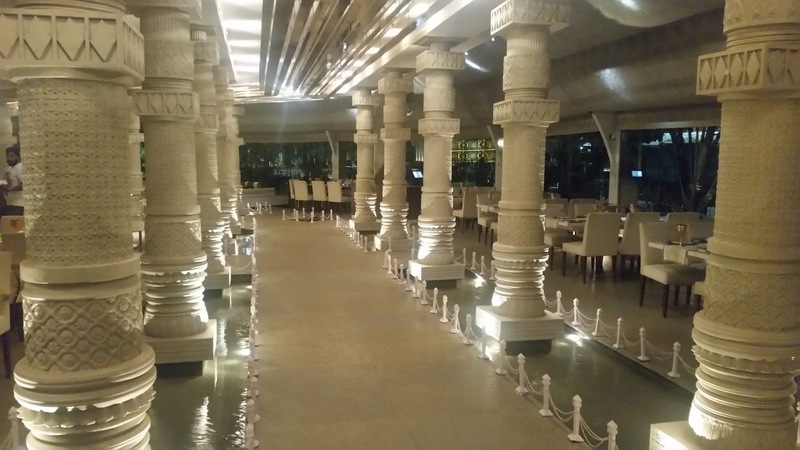 Live ghazals and sufi music enhanced the experience of this darbar themed place. We started with Yakhni Shorba, a shorba of lamb stock, fried onions and mint. The rich soup tasted refreshing with a strong flavour of meat and one could also sense a dash of zaffran. 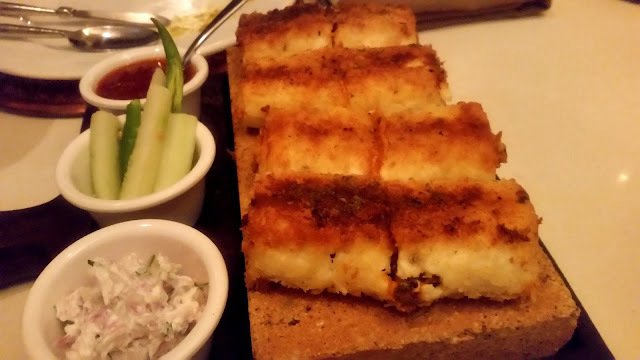 For the vegetarians, Tamatar Shorba was served. The starters had a lot of stuff for both vegetarians and non-vegetarians. The pick of these for me was Paneer Dum Roll, rolls stuffed with veggies and cheese which was then shallow fried. The stuffing was absolutely melting in the mouth and this surely is a dish to be ordered on the next visit. The traditional Dahi Ke Kabab was soft, but I would have liked a little bit more of hung curd in this dish. I was told that this is one of the most popular items on the menu. Rampur Ke Pyaazi was another off-beat dish, where the main ingredients were cashew nuts and onions. Awadh Ke Galouti arrived with much expectations, as this is one of the most well-known dishes of Tansen. The kabab is famed to be a dish prepared by a rakabdar from Bhopal to satisfy the palates of the Nawab of Awadh who has lost his teeth. 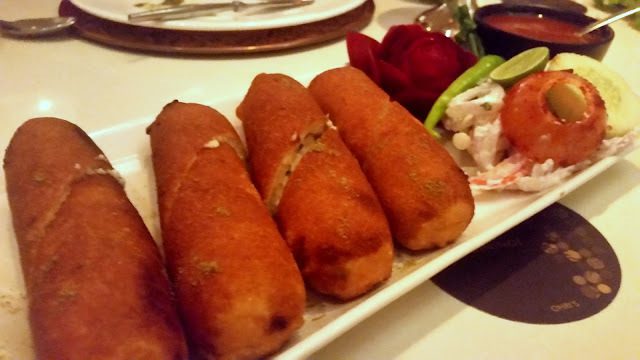 The kabab served here was soft and tender, and passed the litmus test (as told to me by an Awadhi Chef long back) of eating it just using the tongue. 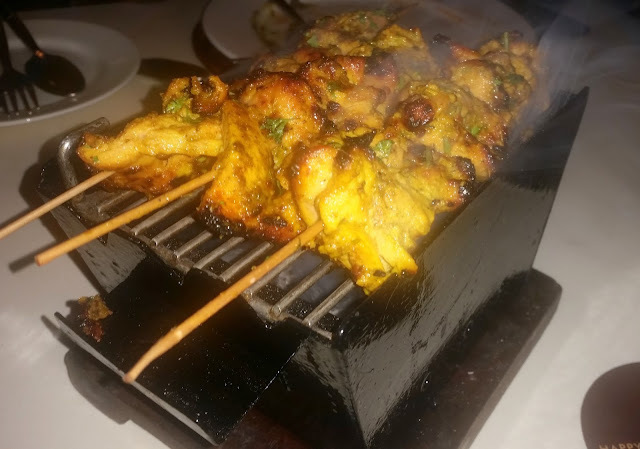 Lasooni Dhania Murgh, a tandoori boneless dish with garlic flavor was a notable hit with most of us. 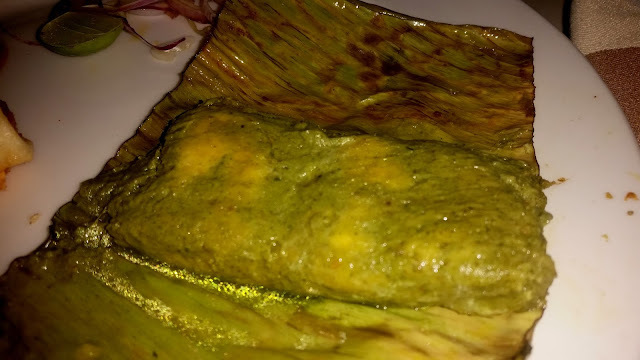 The restaurant also has its own version of fish wrapped in banana leaves. Called Dum Ki Macchi Patrewali, the fish is prepared in a green marinade. 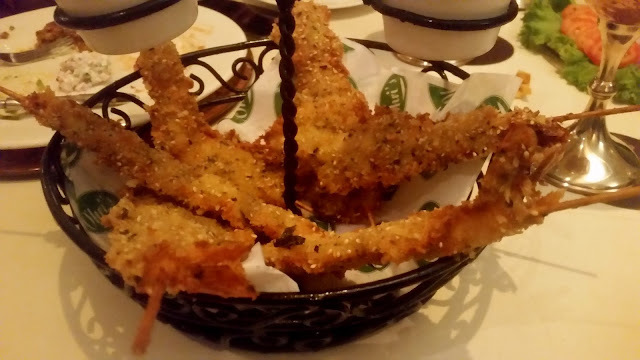 Jhinga Til Tinka had medium sized prawns crumb fried and served on bamboo skewers. I liked the presentation of the dish, and the prawns tasted good. The coating though was slightly thicker than necessary underwhelming the seafood taste a bit. It was time for the main courses and we were first served a Roti Ke Tokri with specialty breads from Lucknow such as Sheermal, Taftan, Bakarkhani and Burhani Paratha. These are must tries at Tansen with the main courses – my personal favorites were the red colored Burhani as well as the flaky Taftan. 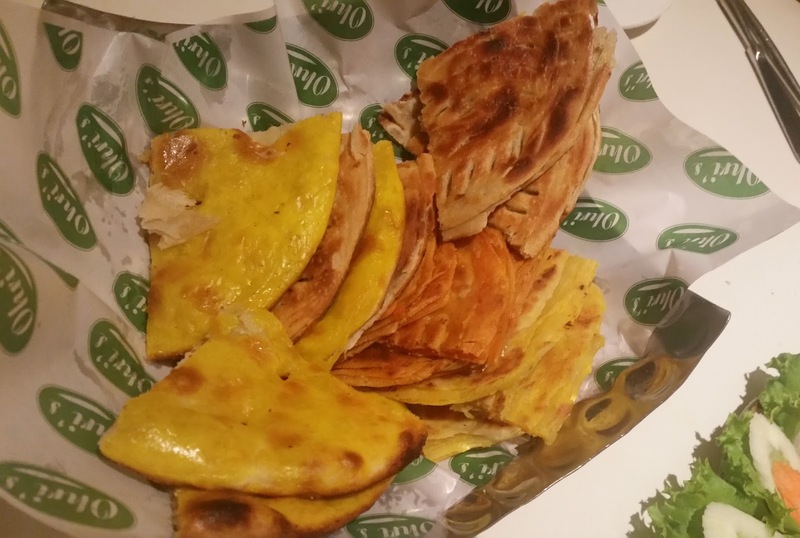 To go with these Indian breads, we had two non-veg dishes. 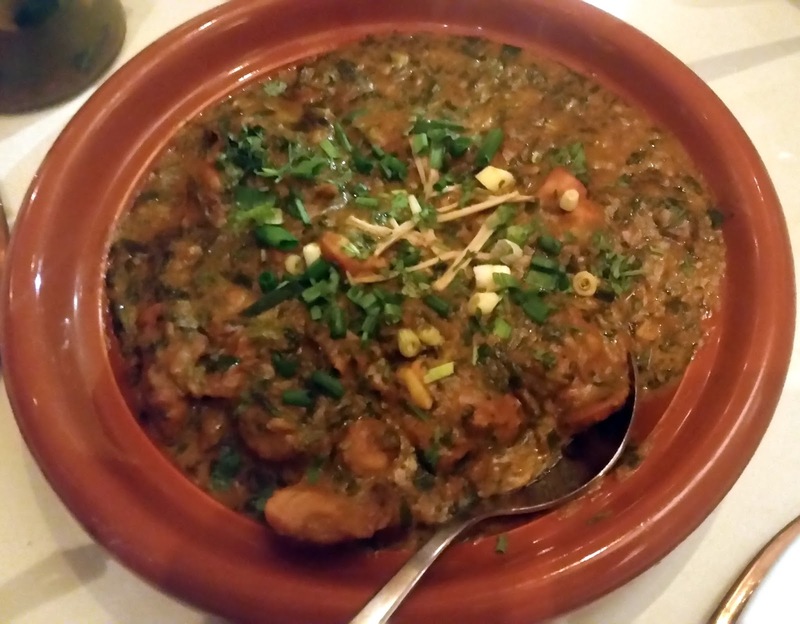 Begmathi Murgh was a typical Mughlai dish, a methi and onion based rich and fragrant chicken gravy. There was also Rara Gosht from Punjab, which had lamb and keema in a spicy masala. Both the dishes tasted good, though I personally felt that the Punjabi Rara Gosht is a bit out of sync with the theme of the restaurant. 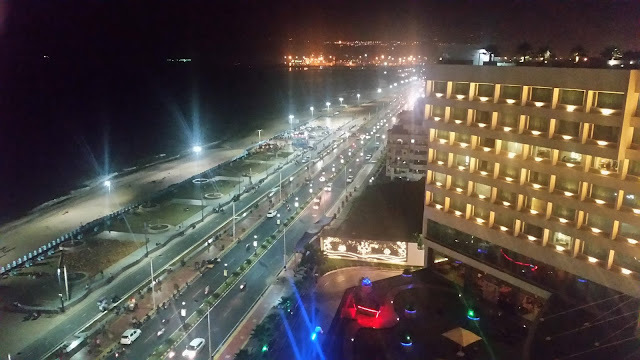 A special mention has to be made of the Dal Makhani here, which is at par with the preparations of other acclaimed restaurants. 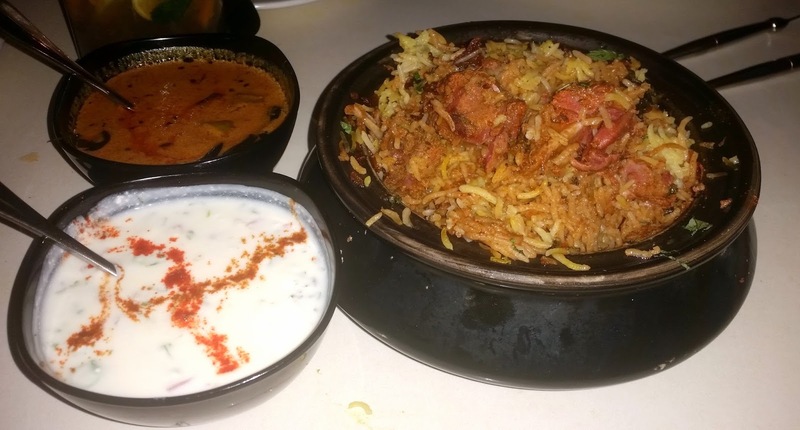 We also had Gosht Dum Biryani served with the food. The meat was succulent, the flavours were great but the rice was a tad dry. On enquiry, it was found that I was served the biryani from the upper part of the handi. This was promptly rectified and the second helping was moist and nice. 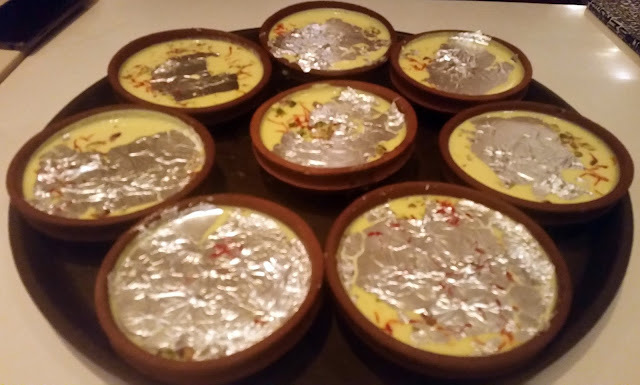 The pick of the desserts, Sakora Phirni was served in a clay pot. The yellow coloured rice and milk preparation was infused with nuts and covered in silver foil. Matka Kulfi with saffron flavour and Mulayam Ras Malai, the other two desserts served passed the muster well. 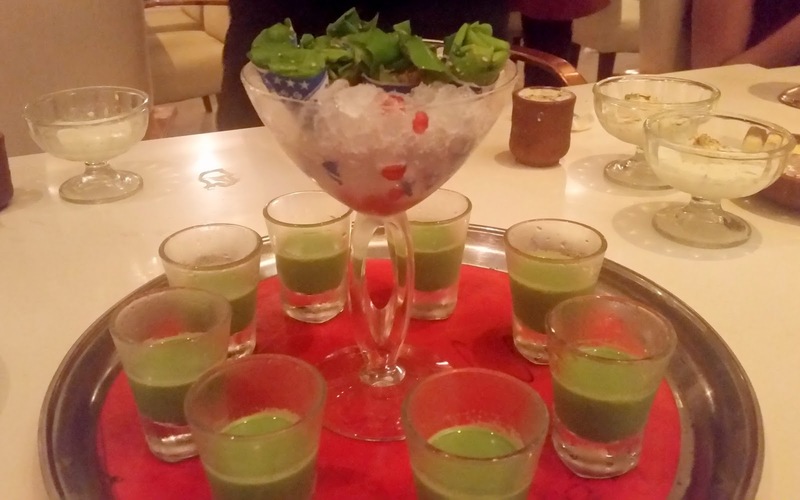 At the end of the meal, we were served Paan Shots, which was presented in a very inviting manner. Tansen is definitely a place to visit for an exclusive ambience and delectable cuisine. The courteous service and mellifluous ghazals (on Fridays) make your experience a memorable one.